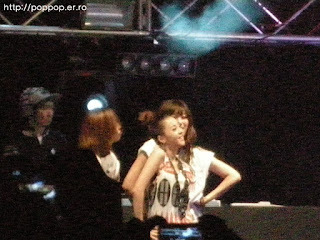 I don't wanna see K-pop singer in the festival. I go to the festival to avoid K-pop singer who always appear the Korea TV show. K-pop singer is very different from the other artist who appear the festival.